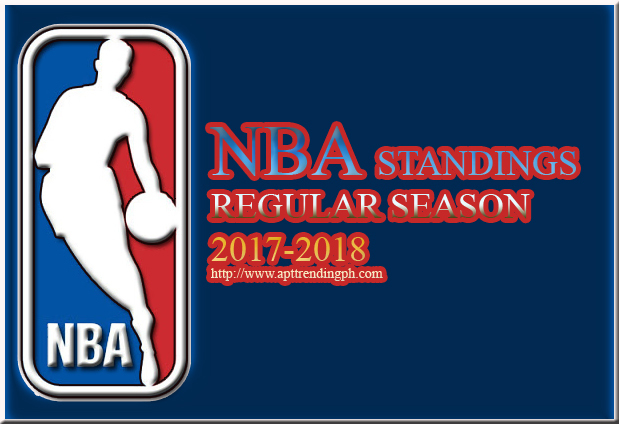 The 2017–18 NBA season is the 72nd season of the National Basketball Association (NBA). The regular season began on October 17, 2017, earlier than previous seasons to reduce the number of "back-to-back" games teams are scheduled to play, with the 2017 runners-up Cleveland Cavaliers hosting a game against the Boston Celtics at Quicken Loans Arena in Cleveland, Ohio.Christmas games will be played on December 25. The 2018 NBA All-Star Game will be played on February 18, 2018, at the Staples Center in Los Angeles, California. The regular season will end on April 11, 2018 and the playoffs will begin on April 14, 2018. PLAY-OFFS has started on April 15, 2017 (Sunday) - PST. This is a best of Seven (7) Game.